We LOVE royal icing! 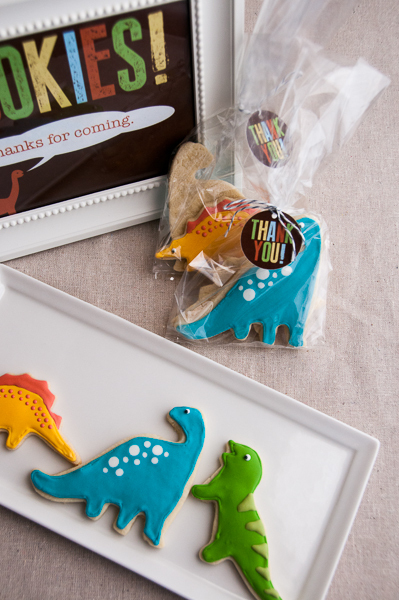 And we love creating custom decorated cookies. Contact us for an individual quote. Decorated cookies require a minimum of 7 days to create! Pricing varies by cookie size and design. Small cookies start at $2.00 per cookie. Medium cookies start at $3.00 per cookie. Large cookies start at Minimum order amounts apply.